Even if you don’t live in the nordics, who is to to say that the nordics can’t live in you? 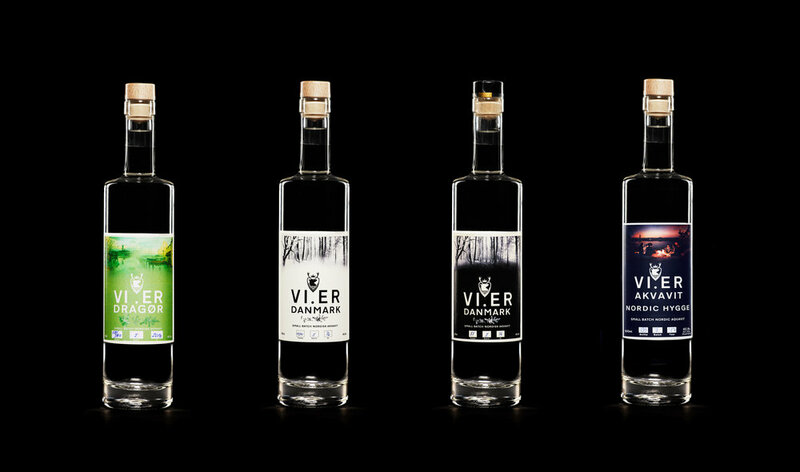 We are cooperating with our friends at Shoppen in Copenhagen to make sure that we can supply your aquavit cravings wherever you are in the European Union. Are you a distributor in a country or do you have a great place for our bottles to be featured please don't hesitate to get in contact with us. We are always looking to expand in to new markets and share our Nordic love with everybody. That is the dream. So thanks for clicking through and revealing you true intentions about purchasing some seriously good aquavit. You know you are pretty unique and we are so thrilled when people from abroad feel like partaking in our Nordic favourite and at the same time we hope that you will help by spreading the good word. This will not only give you a lot of karma points, you will also be bringing some of that nordic cool with you everywhere you go from now on. The only bottles you can still only buy straight through us is the Founders First 100, which are the first 100 bottles we have ever produced. The Founders First 100 comes in a black edition in an exclusive wooden gift box. All boxes are numbered and it is possible to request yours, though we cannot promise your number is still available. For more information please contact us directly. Thanks again and stay cool.